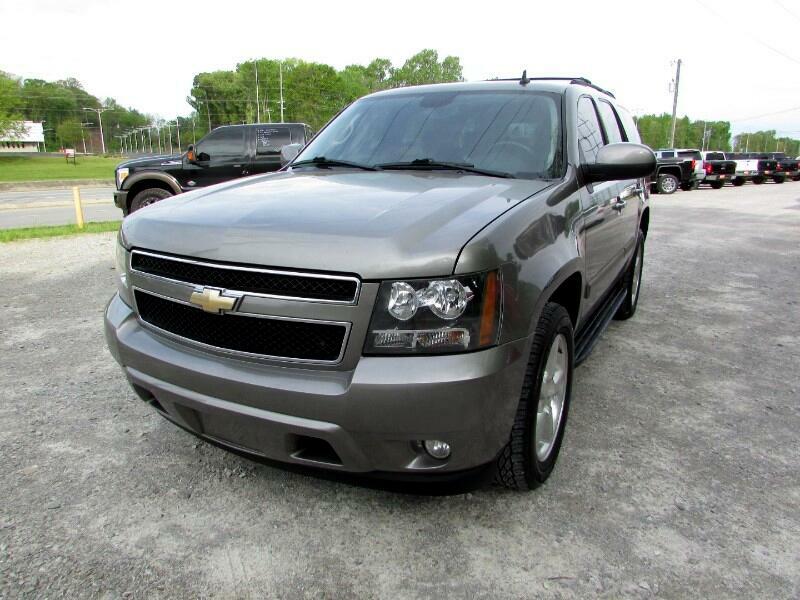 CHECK OUT THIS VERY NICE 2008 CHEVY TAHOE!! ONLY 100K MILES!!! CLEAN INSIDE AND OUT! !